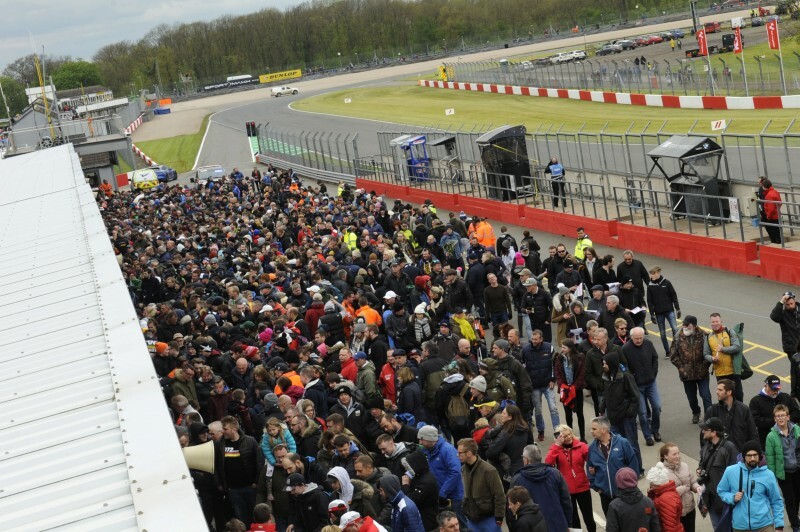 Tickets are available to purchase now! 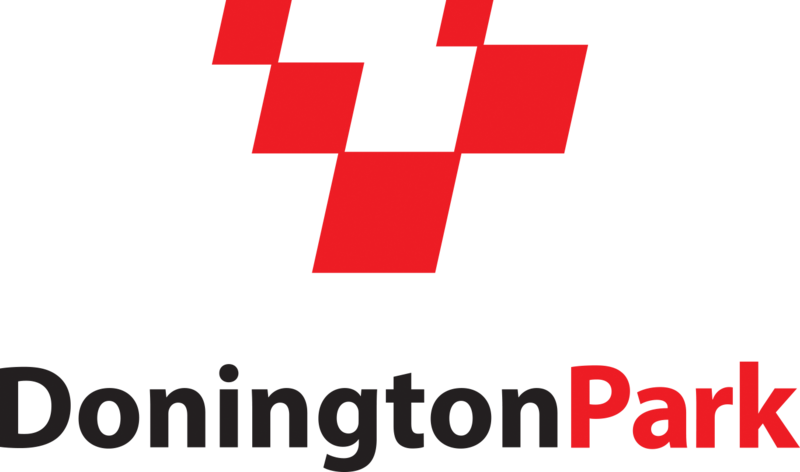 Click here to book your place at the historic Leicestershire venue. 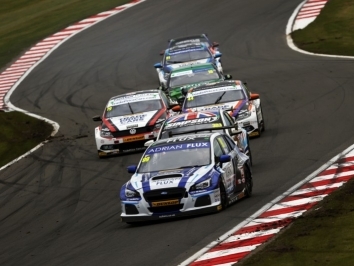 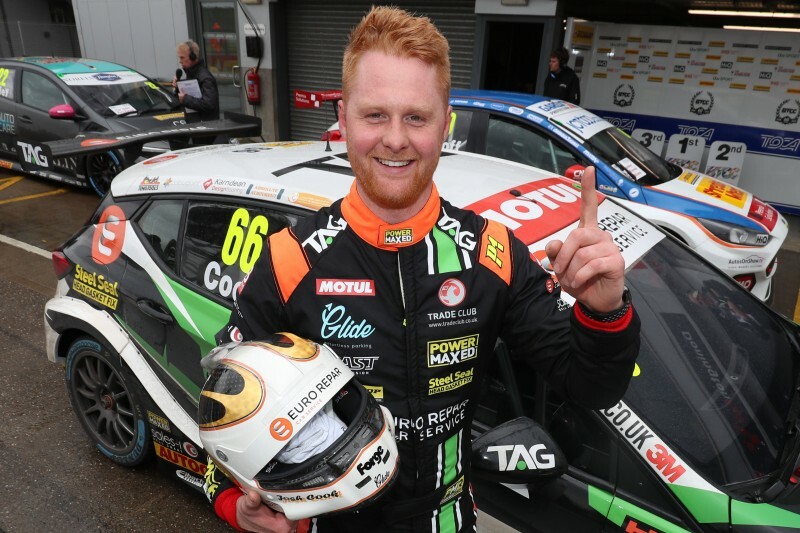 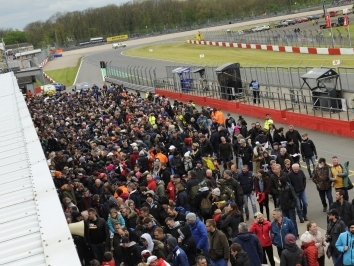 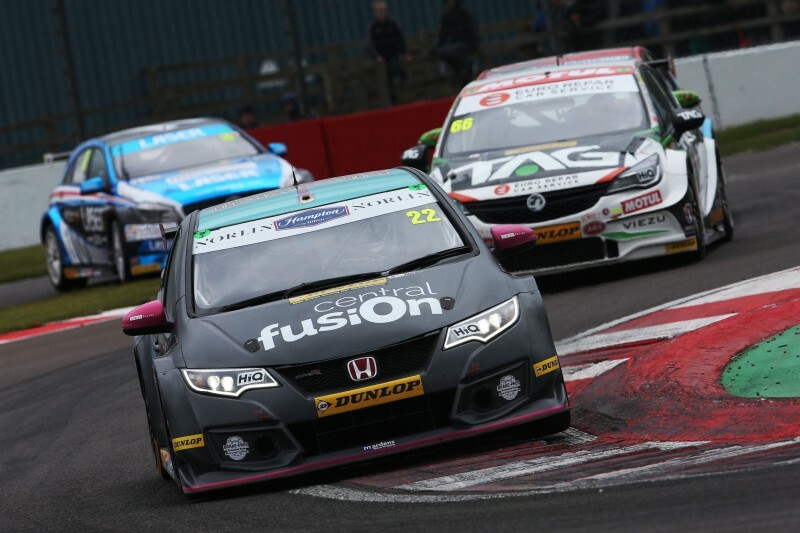 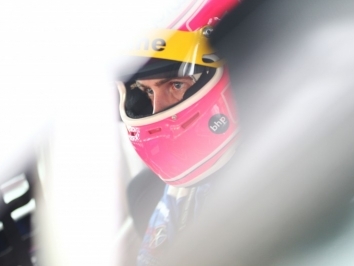 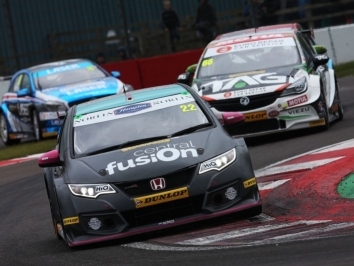 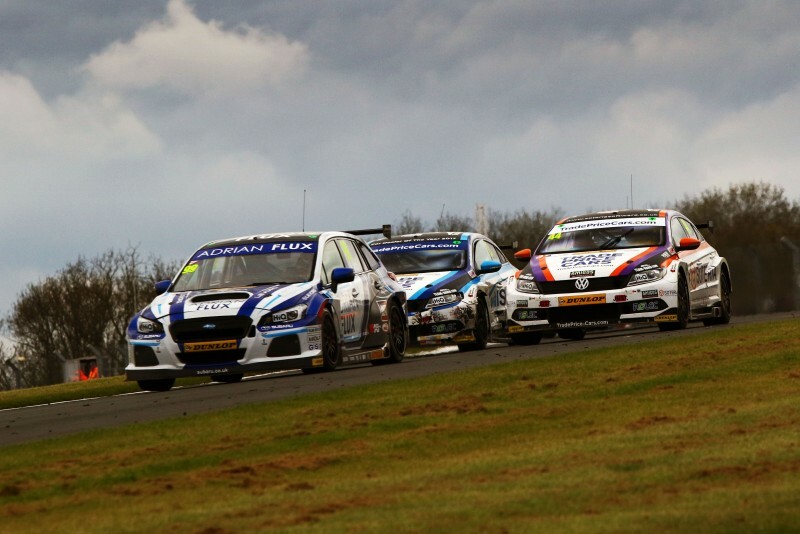 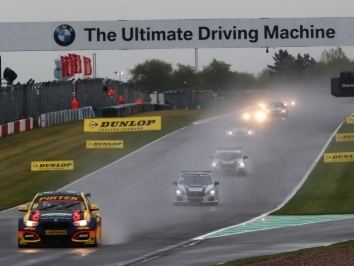 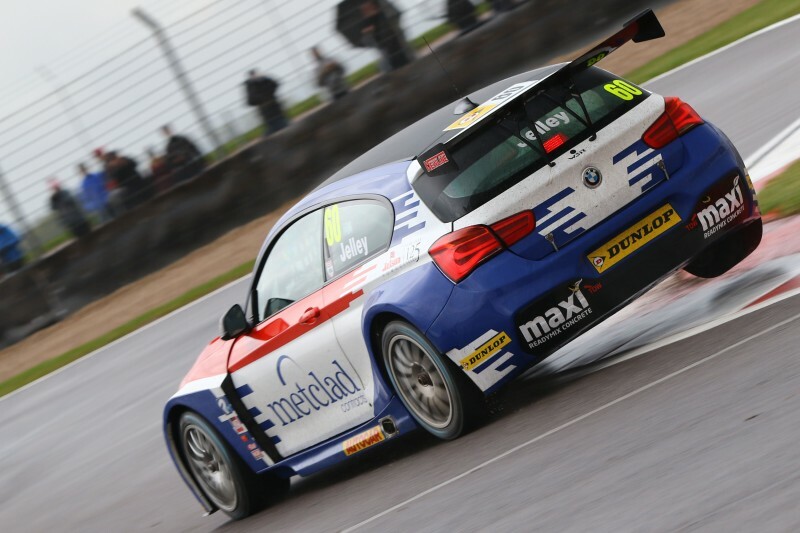 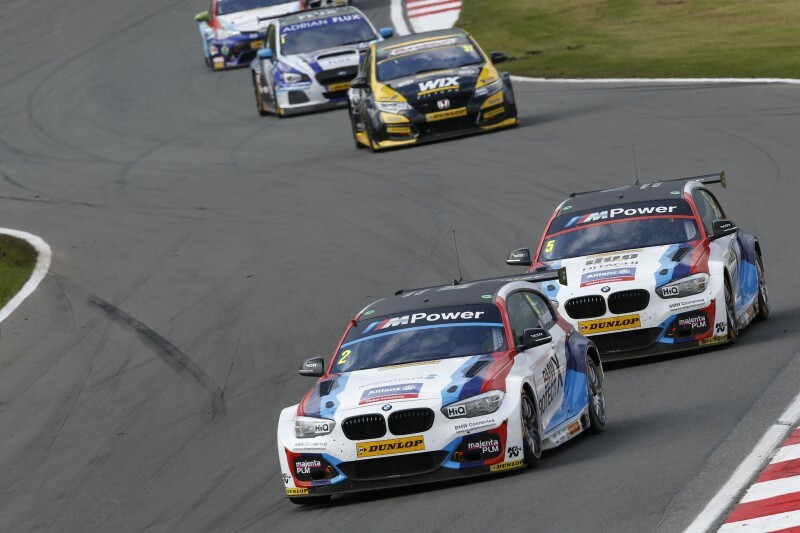 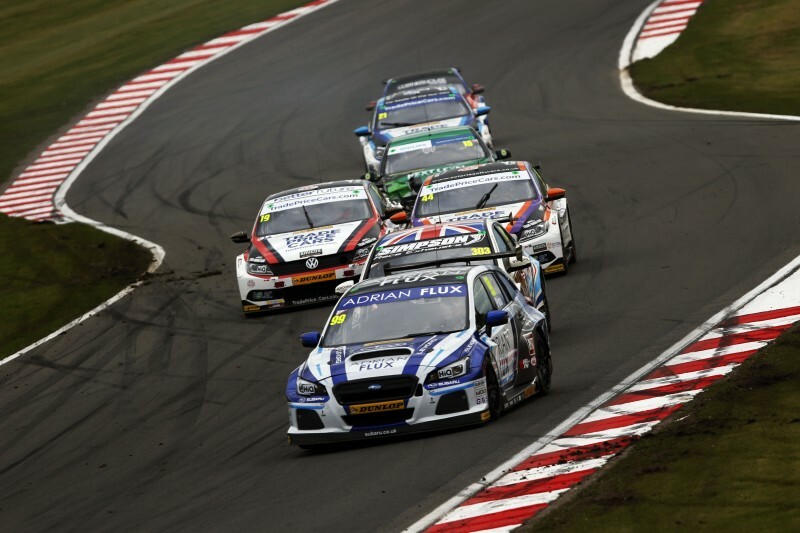 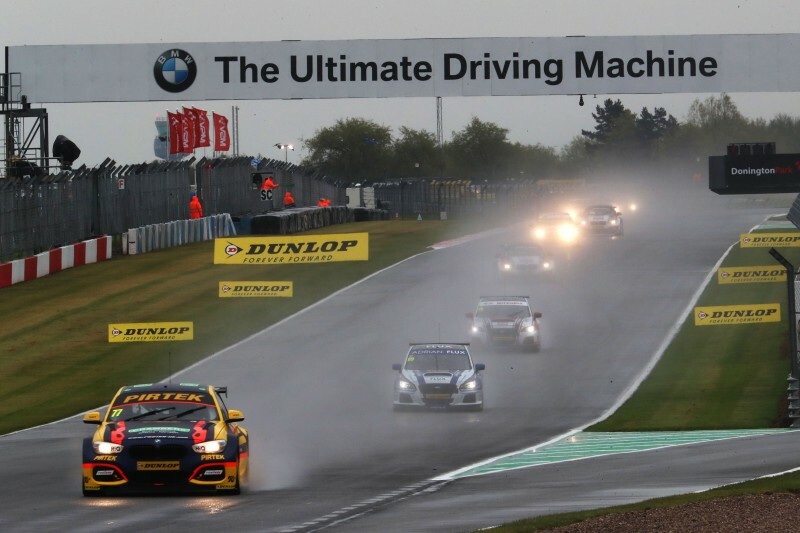 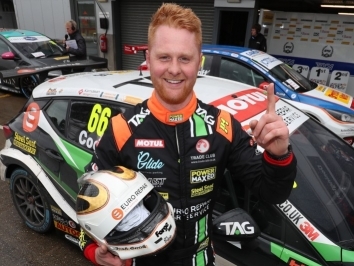 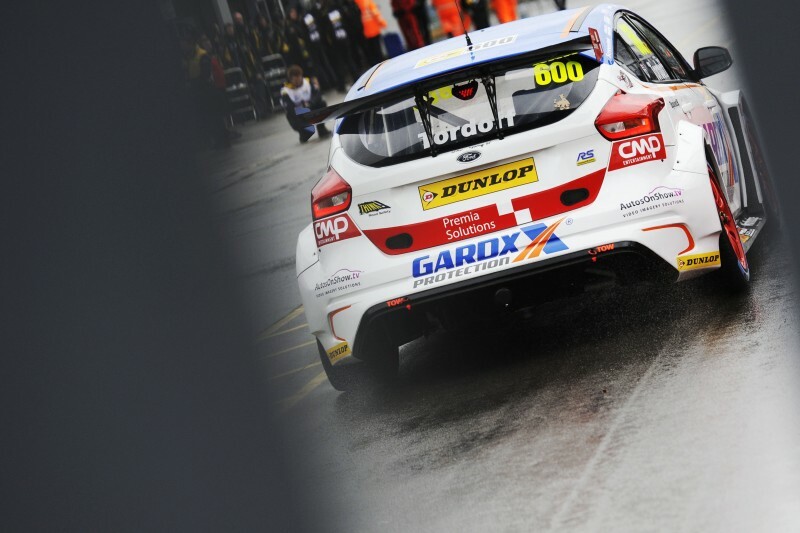 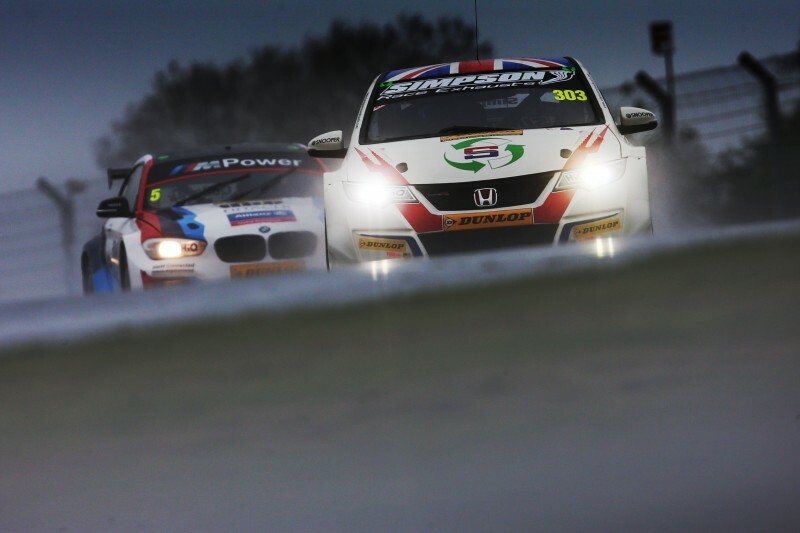 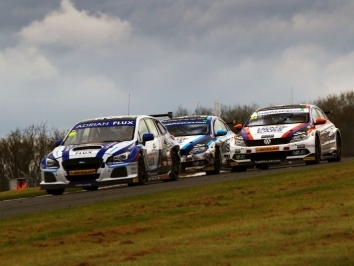 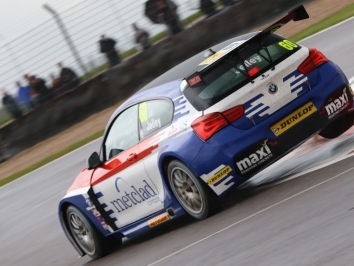 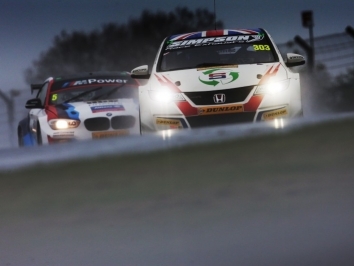 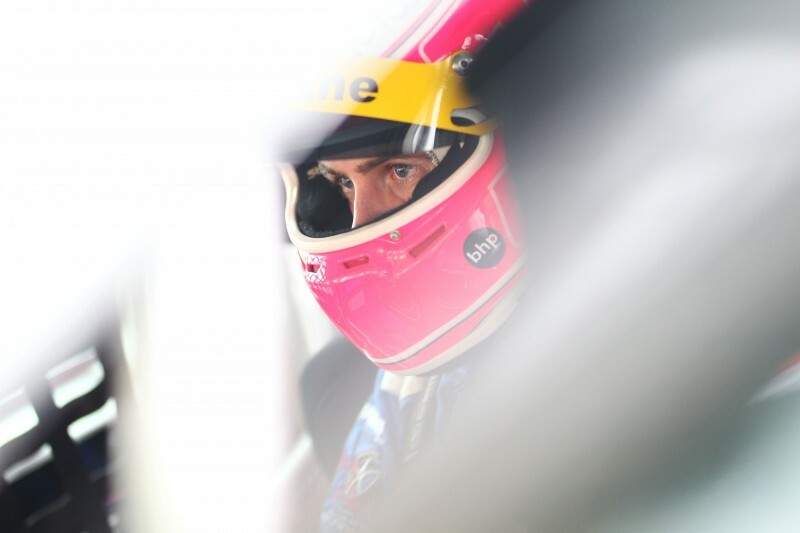 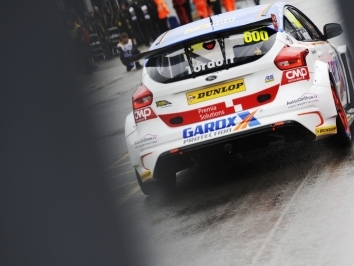 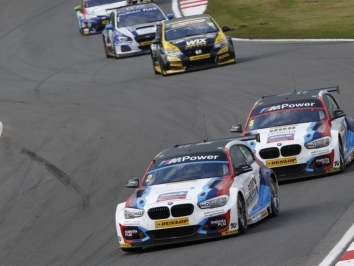 Donington Park provides the setting for the second race weekend of the BTCC season. 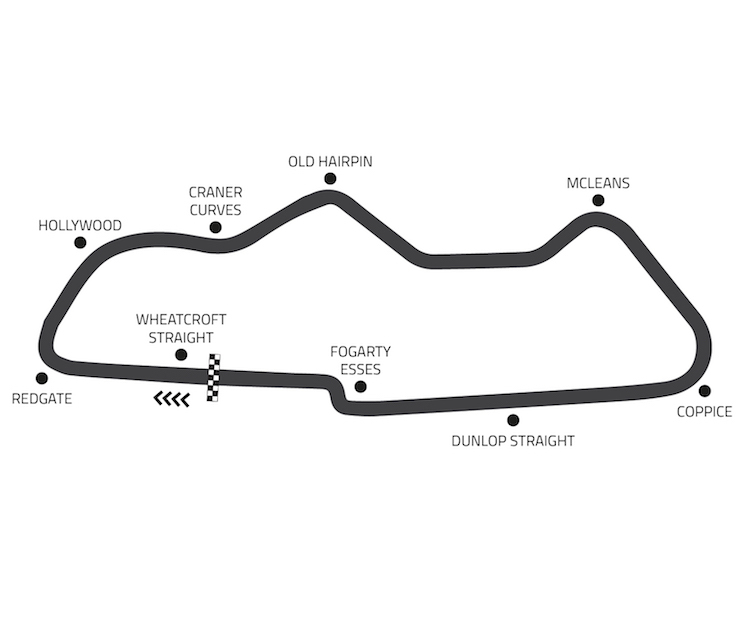 The sweeping corners and fast back section always produce great racing, as the Leicestershire venue continues to build on its long and illustrious history. 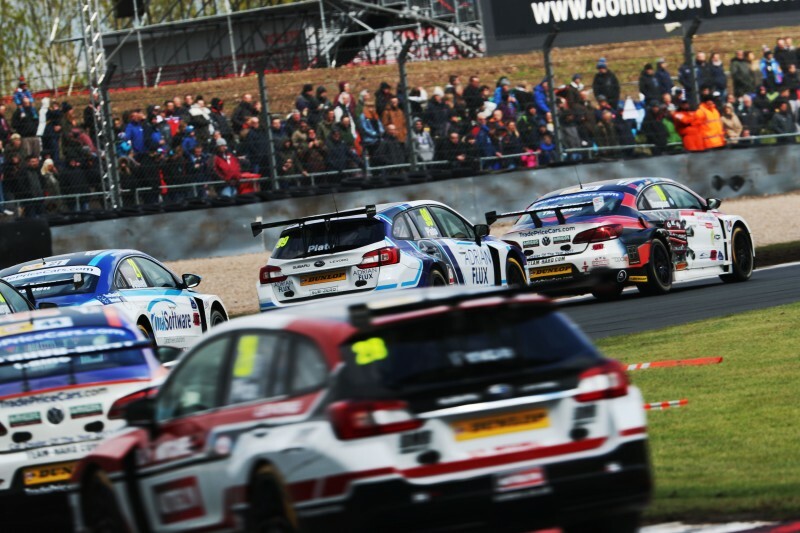 With picturesque views and huge spectator areas, Donington is undoubtedly one of the fans’ favourite places to watch the BTCC. 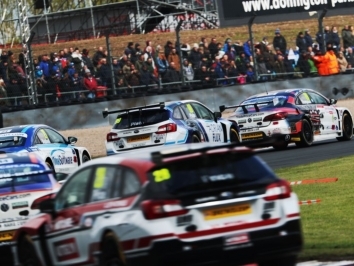 Within striking distance from Birmingham, Derby, Leicester, Nottingham and beyond via easy access to the M1, Donington reaches a huge fan base in the heart of England.